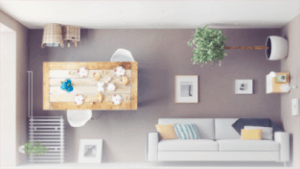 Mirror meets glass in many ways, from simple reflections on clear windows to silvered glass surfaces found in bedrooms and bathrooms. This optical illusion design begins to blur the distinction in an even more novel way as pure mirror fades into pure glazing. 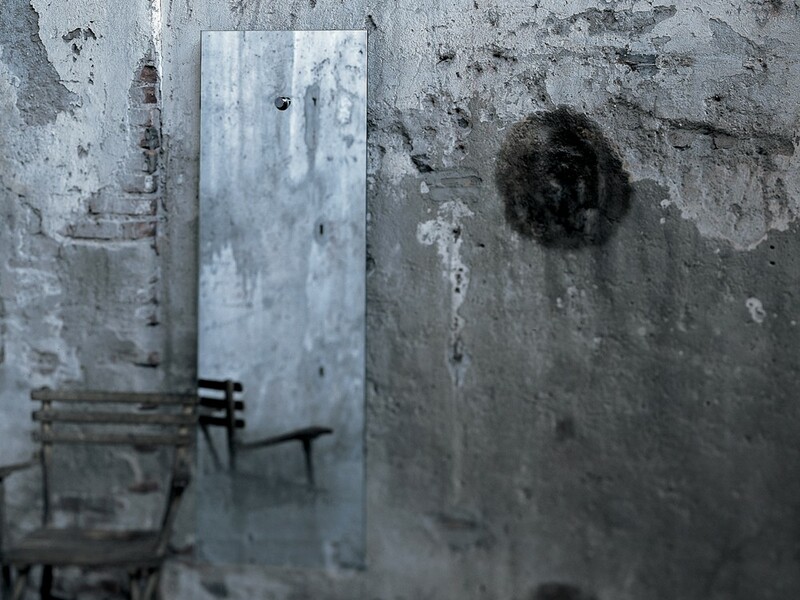 These so-called Fiction Mirrors shift from top to bottom or side to side, attached to walls via metal cylinders and held out so their effect is more pronounced. The design won the Interior Innovation Award in the Materials category at IMM Cologne 2008. 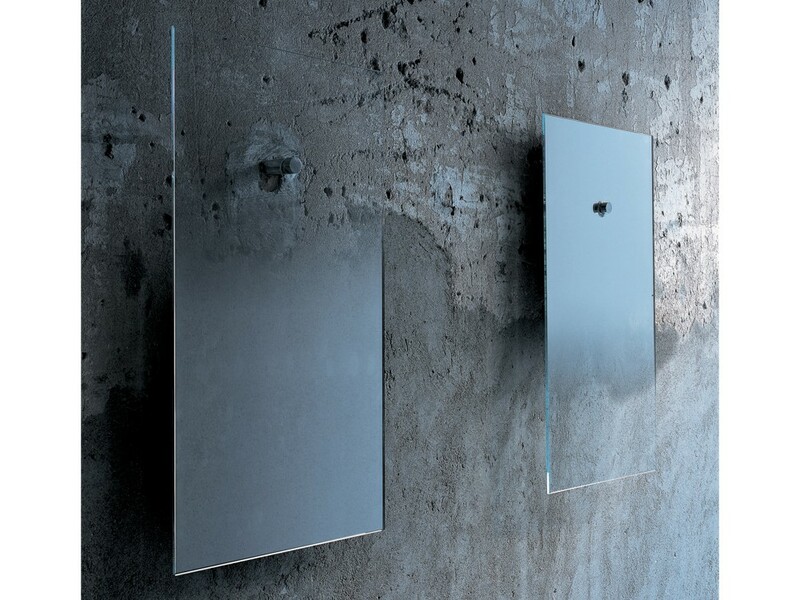 Jean-Marie Massaud envisioned this particular series of mirror art, subsequently realized by Glas Italia, but his other works address reflections in likewise fanciful ways. 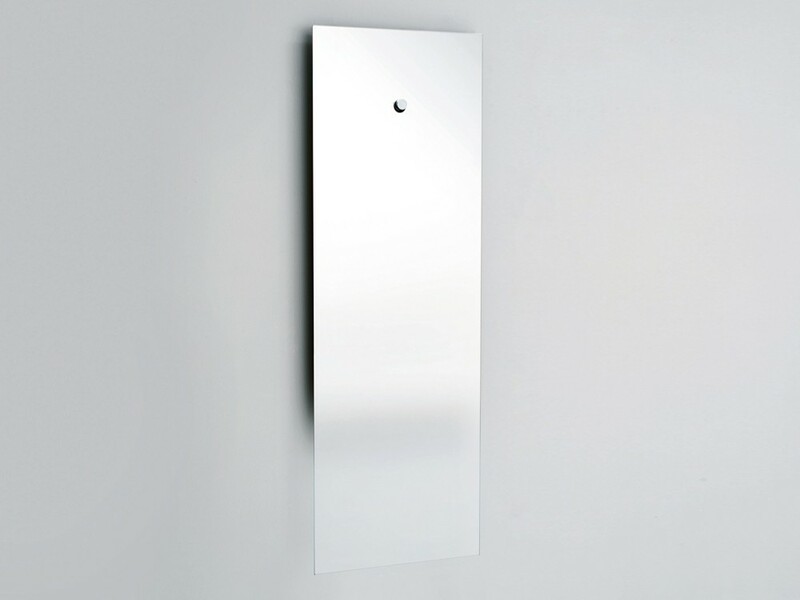 They range from clearly-bent reflectors to mirror-surfaced furniture and reflection-distorting wall mirrors. Some of these items can be purchased online, including a selection of Fiction Mirrors at UK store Chaplin’s. 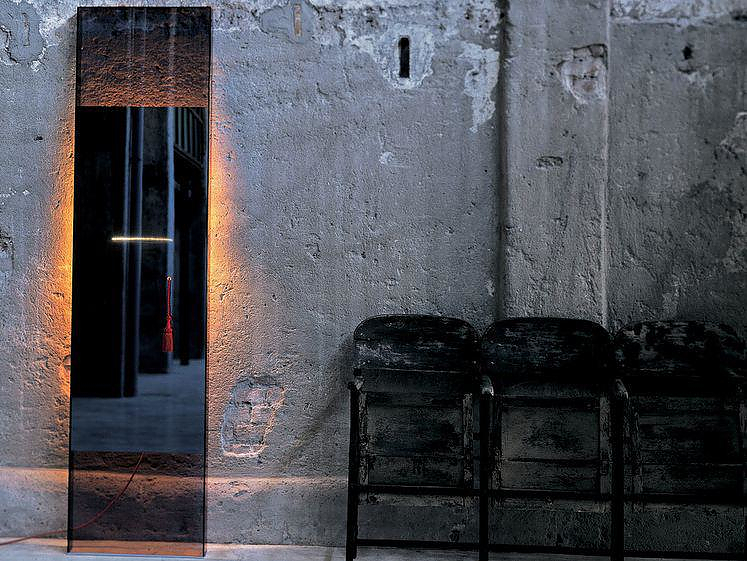 You can also check out Massaud’s collaborations with Glas Italia, including the Diva Mirror, pictured above, at the latter’s website.